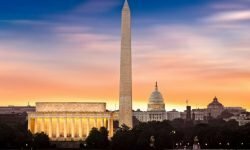 Berlin, July 03, 2017 – The ONTRAM Easy Wizard, one of our latest features, has been developed for fast and intuitive job processing in order to best serve our users’ needs. Particularly suitable for translation jobs which require very little adjustment, in just a few steps, you can create a translation job, define source and target language, upload the file (ONTRAM automatically recognizes the file format), and generate the job – done! Whenever content has to be regularly translated, a translation management system (TMS) is the best tool to have. Consider working with a TMS, when you’re often using previously translated texts, are planning to integrate machine translation in the translation process, or if terminology management is important to you. 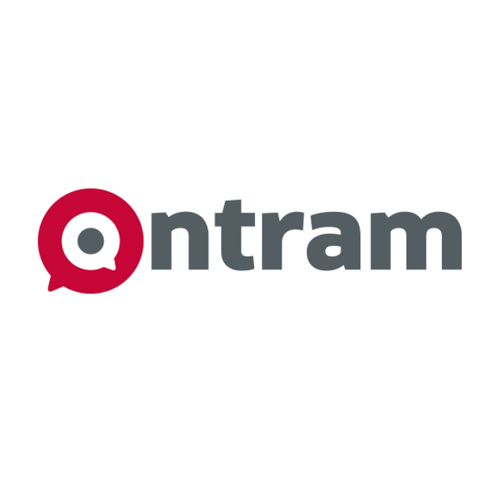 You don’t know ONTRAM yet? If you’ve wondered what translation management really means and what it can do for you, we offer several ways to take a closer look at our TMS. Watch our video demonstration to discover the advantages of a professional translation management system like ONTRAM. In just a few minutes, we explain the functions and benefits to you. Get a quick overview of our tool and learn how to speed up your translation processes. If you’d like to get to know ONTRAM in full, you can request private ONTRAM access. We’ll set up an individual ONTRAM server, accessible only to you and our sales staff. We’d be happy to prepare an individual offer for you in advance. Do you want to integrate machine translation into your translation process? No problem. You can also see this feature in advance. Be part of our Systran webinar.